The National Examination Council (NECO) introduced the NECO Offline Registration Software for schools that have Personal Computer but have no access to Internet also for schools without personal computer but could be assisted by cyber cafe or business center with those facilities. Each school will be given a CD-ROM containing the offline registration program, offline and online packages user manuals and other NECO Online Registration information. This post is written to be a handy tool for users who which to install and make use of NECO SSCE June/July Offline Registration Software. To use the NECO Offline Registration Software successful , the following are required or should be meet. • At least, 2GB RAM. (CorelDraw, Photoshop, Photopaint e.t.c) – To resize Candidate Passport Photograph to Specification. NECO Offline Passport Photograph Specification. Digital Camera to snap student for passport or Flatbed Scanner to scan hardcopy of the Candidate passport. Flash Drive or DVD-CD Writer. The software and the DigitalPersona driver should be installed on an internet enabled computer that will be used for candidates’ registration or a computer system with a USB port that you can use to copy your registered candidates. 2018 School Version Title – NECO SSCE Offline App. 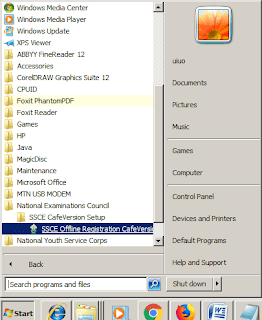 Insert the SSCE Offline Registration software CD into the computer CD drive. 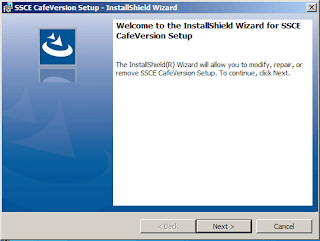 Double click on “SSCE Offline Registration CafeVersion” Cafe Version or “NECO SSCE Offline App” for School Version to start installation. 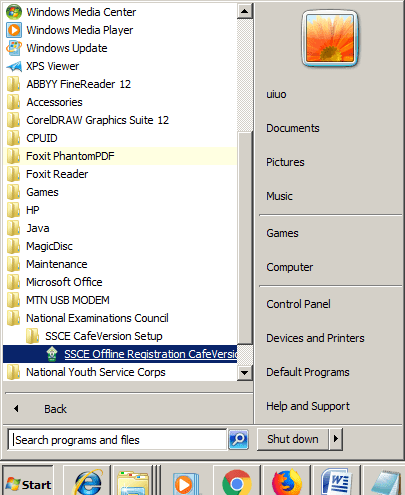 • On your system task bar, Select Start >Programs >SSCE Offline Registration CafeVersion or Locate SSCE Offline Registration CafeVersion icon on the desktop, depending on the one you installed. • The software will prompt to enter Operator ID when you launch it the first time. 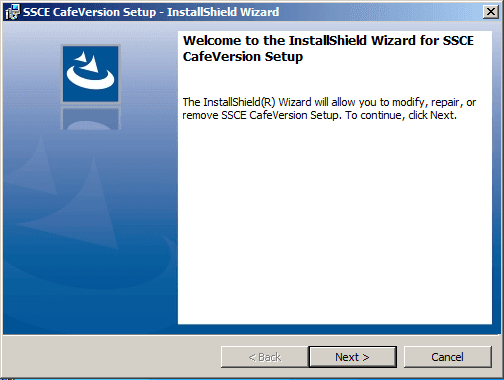 • Ensure the Enter Operator ID on the CD is entered correctly. You will not be able to continue if it’s wrong, In other words, the OK button will not be enabled.